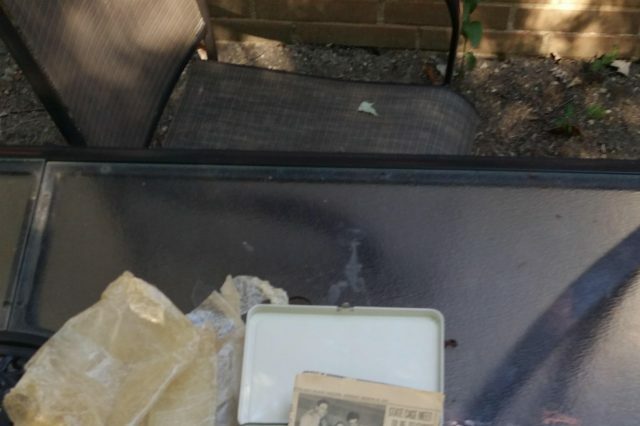 If crappy antiques programmes on the BBC have taught me anything its there’s always ‘cash’ in your house somewhere, but they’re never usually this literal. 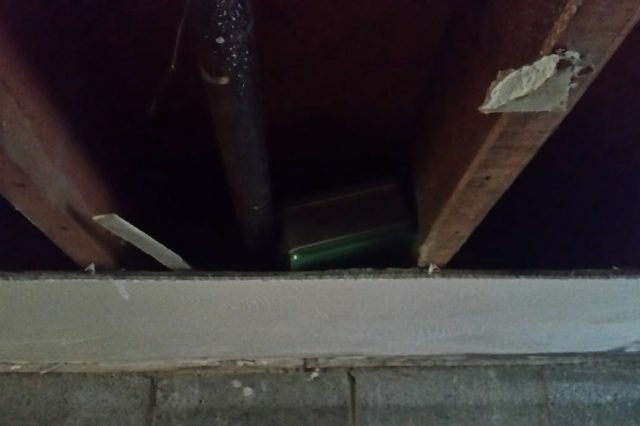 An anonymous 30-year-old man in America, who was moving a wall in the basement of his house while remodelling his home, made a startling discovery in his basement ceiling, a green case. 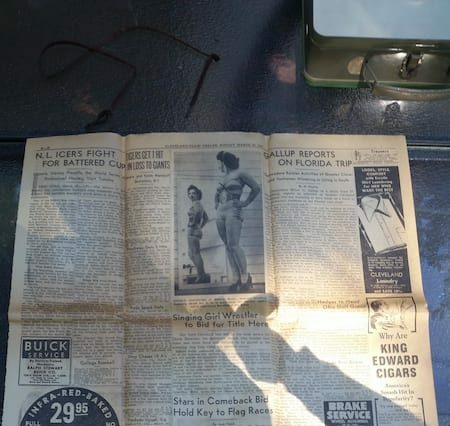 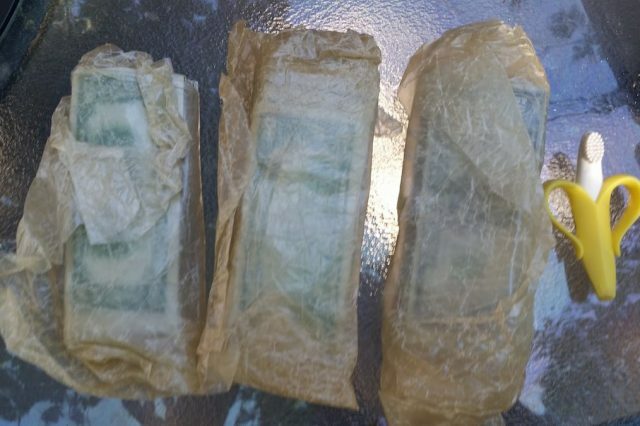 While that may not sound exciting what was inside the case certainly was, a whopping $23,000 in rare dollars along with newspaper clippings. 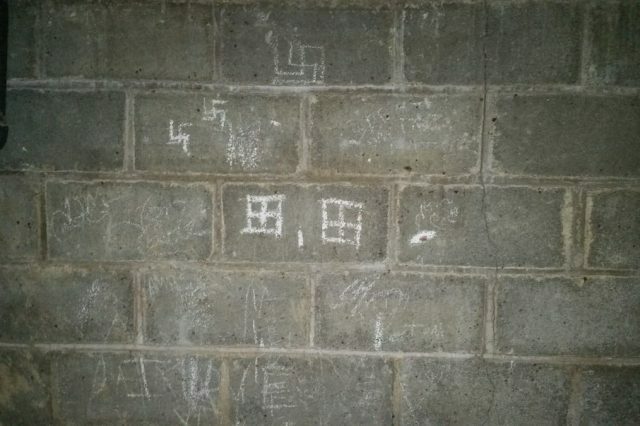 The man, known only as Branik12 , described his find on Imgur explaining how they peeled back the wallpaper in the basement to find random drawings and swastikas scrawled on the wall. 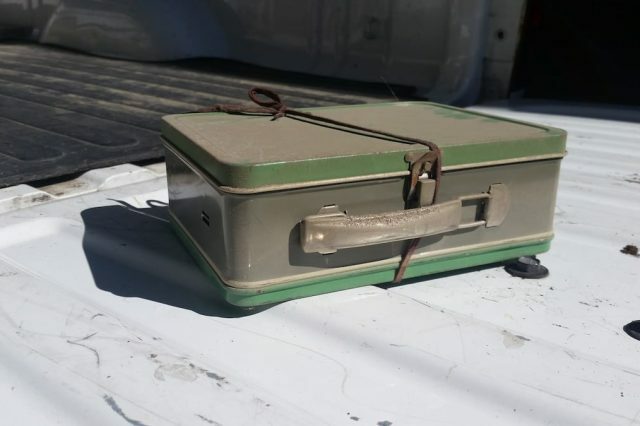 Brenik12 says he’s going to use the money to pay off some of his mortgage, and has got in touch with a lawyer for advice as to how to proceed.